Although camels might seem exotic they have actually been domesticated for nearly as long as horses, the dromedary has been used for transportation for over 3000 years. They have played an important part in the development of early civilisations. To learn a little more about these amazing animals CLICK HERE. 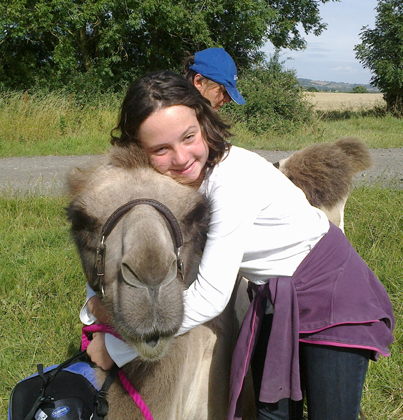 Joseph's Amazing Camels is the only company in the UK specialising in camels. Started in 2000 by Joseph and Rebecca Fossett we provide camel racing, camel polo, camel rides, camel trekking, the Three Kings and their Camels at Christmas, film ,TV, stage and photo shoots, promotions, corporate entertainment, team building, weddings, parties and camels for all occasions. We also do pig racing. JAC has the highest standards of training and animal welfare. We train our staff ourselves and they all have experience with the camels. We hold Public Liability Insurance of £5,000,000, which can be increased if needed. 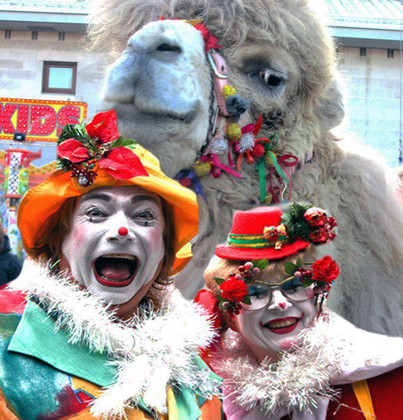 We have the correct Dangerous Wild Animals licence for taking the camels out and we have Performing Animal Licences. Prices for hiring camels (excluding camel trekking) start from £750 plus VAT. 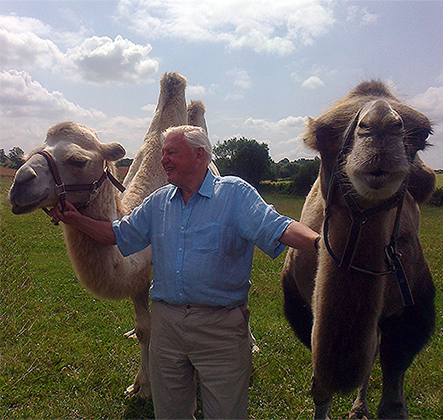 Clarifying that any Botox available will be used by me NOT the camels . . .